The Pilgrims' celebration of the first Thanksgiving is a keystone of America's national and spiritual identity. But is what we've been taught about them or their harvest feast what actually happened? And if not, what difference does it make? 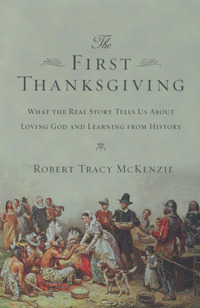 Through the captivating story of the birth of this quintessentially American holiday, veteran historian Tracy McKenzie helps us to better understand the tale of America's origins—and for Christians, to grasp the significance of this story and those like it.  McKenzie avoids both idolizing and demonizing the Pilgrims, and calls us to love and learn from our flawed yet fascinating forebears. The First Thanksgiving is narrative history at its best, and promises to be an indispensable guide to the interplay of historical thinking and Christian reflection on the meaning of the past for the present. Robert Tracy McKenzie (Ph.D., Vanderbilt University) is professor and chair of the department of history at Wheaton College, where he teaches courses in U.S. history, the Civil War and historiography.